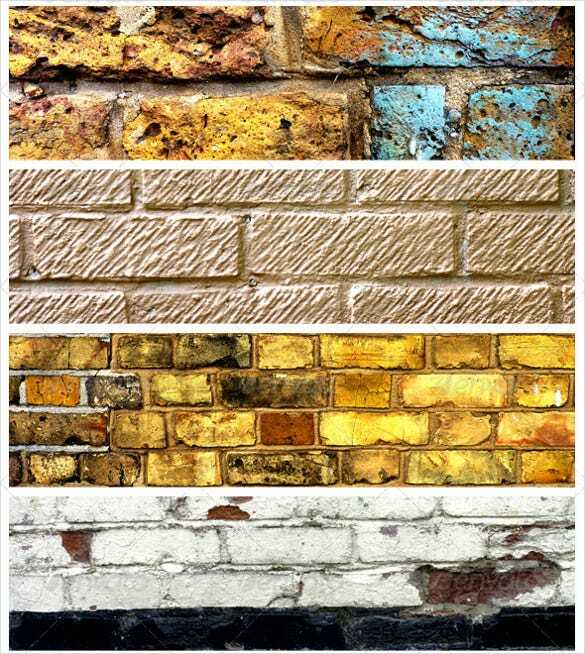 Brick textures are the latest entrants in the era of designing where designers are trying to introduce a vintage touch in their works. These textures add a lot of raw vintage feel to the design of a template and thus revamp the entire aura of a page or a project by providing a vintage feel. 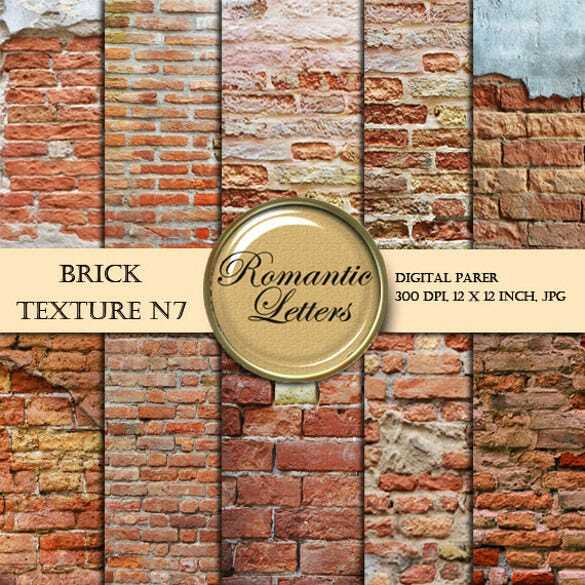 So if you want your project to have a hint of raw toughness mixed with a vintage feel, you must use the brick textures to give your designing ideas a new standard of creativity. You can see also water textures. It will give the designer a new design aspect to think upon and an edge to design innovatively. 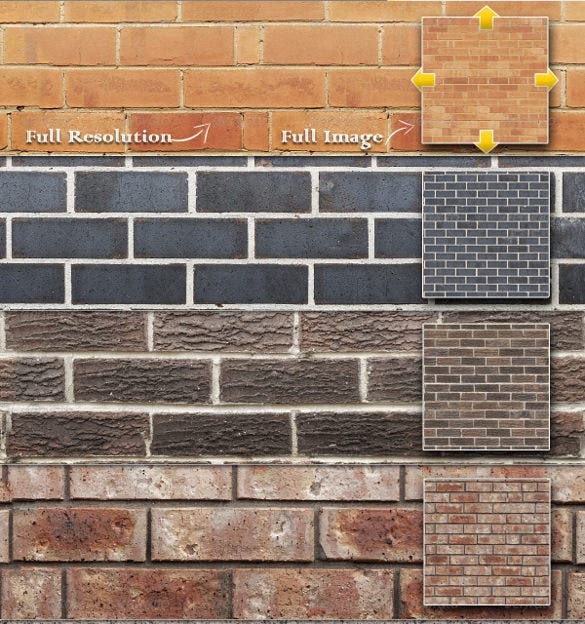 So stop wasting time and check out the wide spectrum of available brick textures to give your design that X factor. You can see also rock textures. The base of any design should be made with prominent colour shades to make the design eye-catchy. 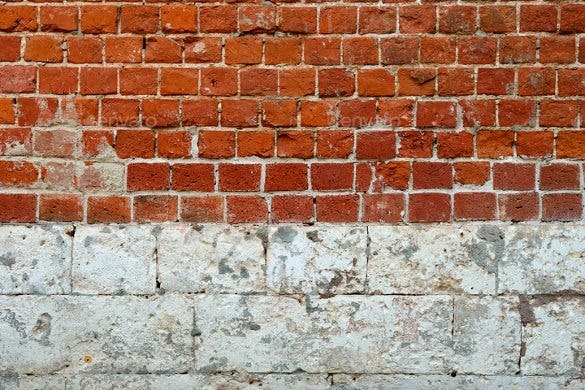 Brick colour acts as a bonus when you design with sheer creativeness. A tough looking background with sober colour gives a soothing effect to onlooker’s eyes. 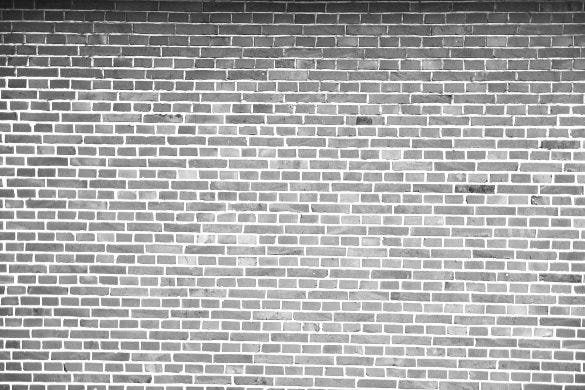 These brick textures are emotionally very prompting they are very lively. 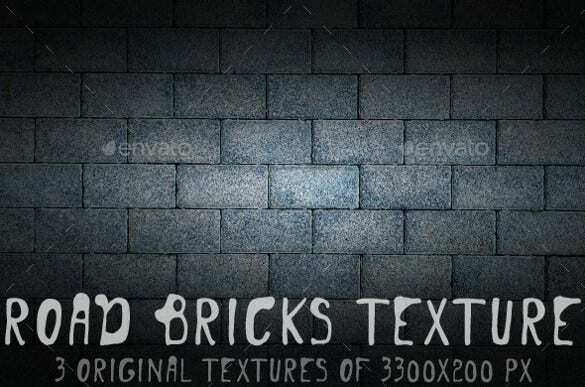 These textures are catchy and very enthralling in terms of their resolution and colour tones. 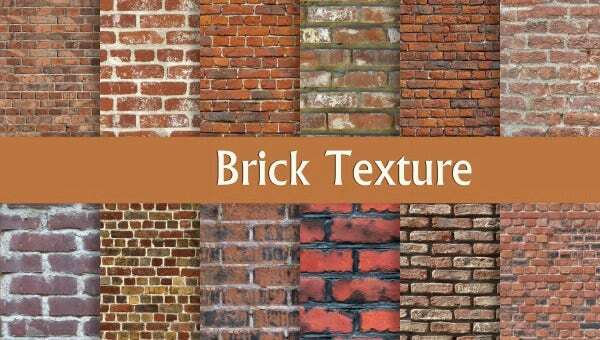 > Many Uses of Brick Textures Nothing can be better than crispy brick textures to add some style precision to your design. 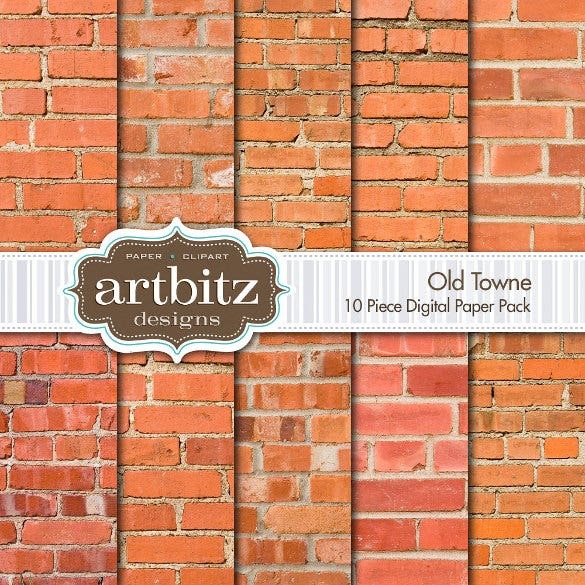 Using these textures adds a degree of life in your design making the whole idea emotionally appealing. 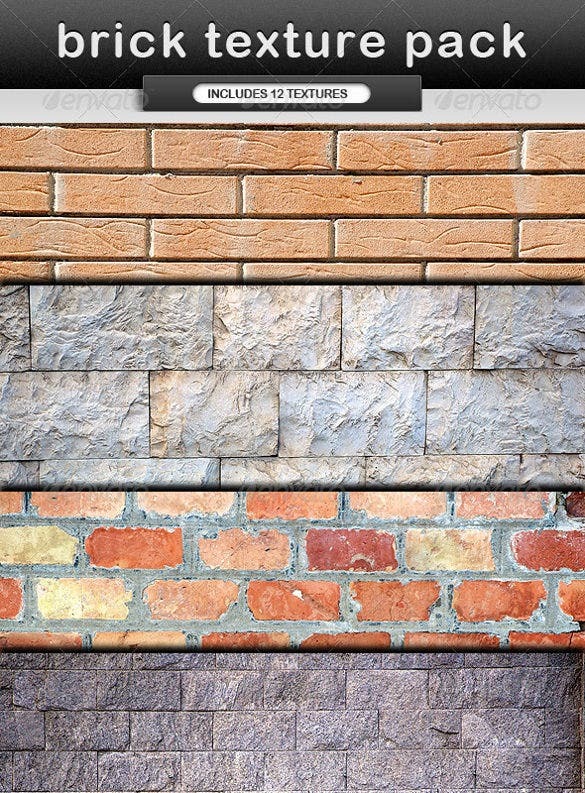 The usage of brick textures can be carried out in designs related to various domains. Be it college brochure, business graphic management or web designing – all kinds of designs get enhanced by these amazing textures. You can see also metal textures. Photos and walls have an inseparable relation with each other. 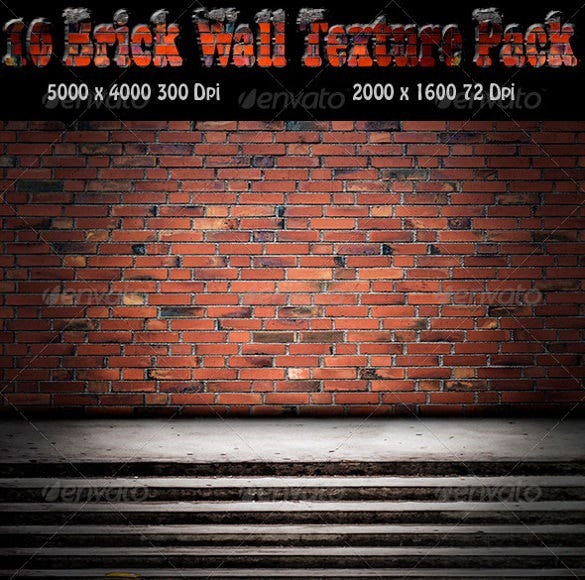 Lots of photo galleries use brick textures as an indication of wall thus making the whole presentation very realistic. 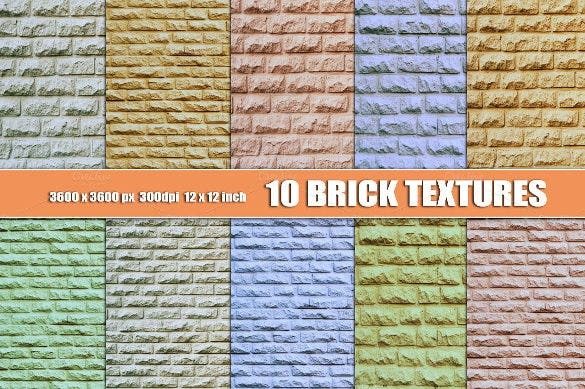 These textures help in creation of appealing greeting cards and background for food menus. 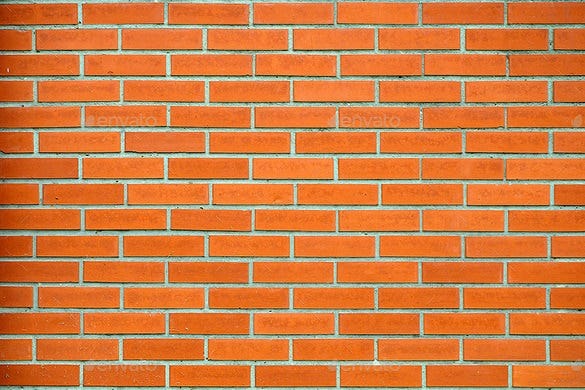 A lot of web pages use brick textures to add a flavour of dynamism to the content. Kids always get to connect in better way when textures related to their childhood are used to portray something. Therefore grabbing their attention is a piece of cake now. You can see also photo textures. 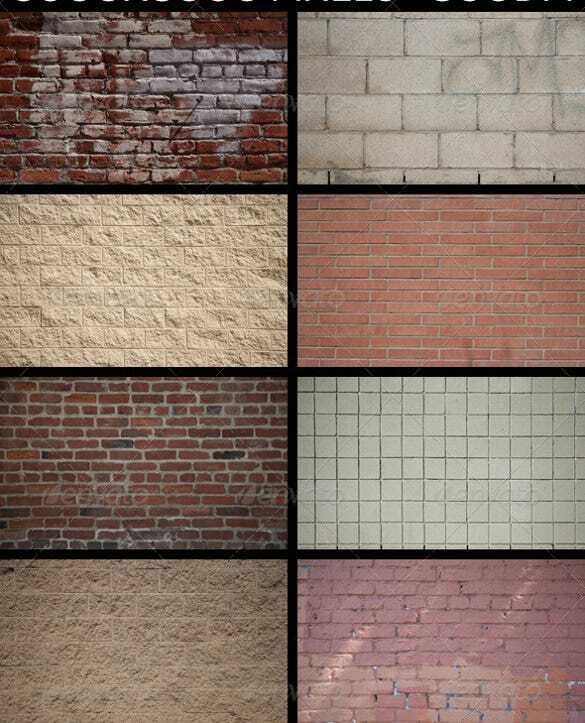 Brick textures of different types are achieving popularity in the designing world. There is a huge number of fascinating choices for the clients as well as the designers to find the apt one according to their requirement. One can get a texture footed on specific requirements and then customized so that it goes well with the design goal. Intensifying your design becomes way easier this way . 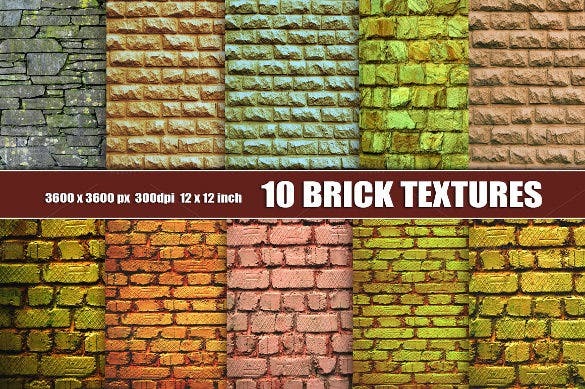 Massive varieties of brick textures are available online for downloading. As a designer, you can find the exact texture you need right from our collections, which will help you make your designs more attractive. 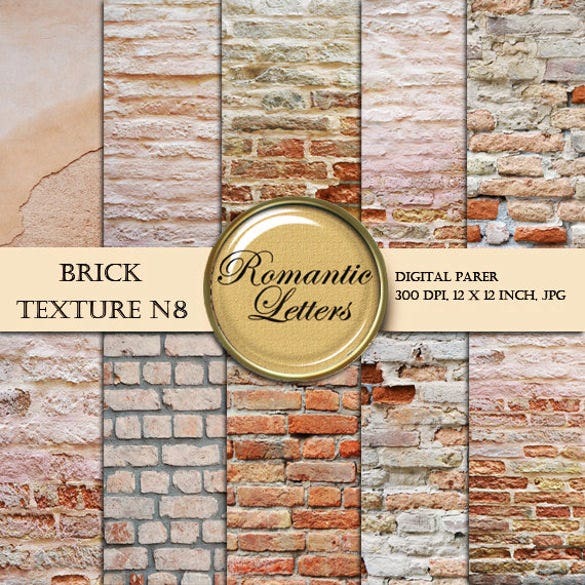 Feel free to download modern brick texture, vintage brick textures, special brick textures and much more to fit your needs. These textures can also be modified to customise the project, which gives you the perfect results you want. You can see also free textures. Creativity is when your brain starts having some fun. 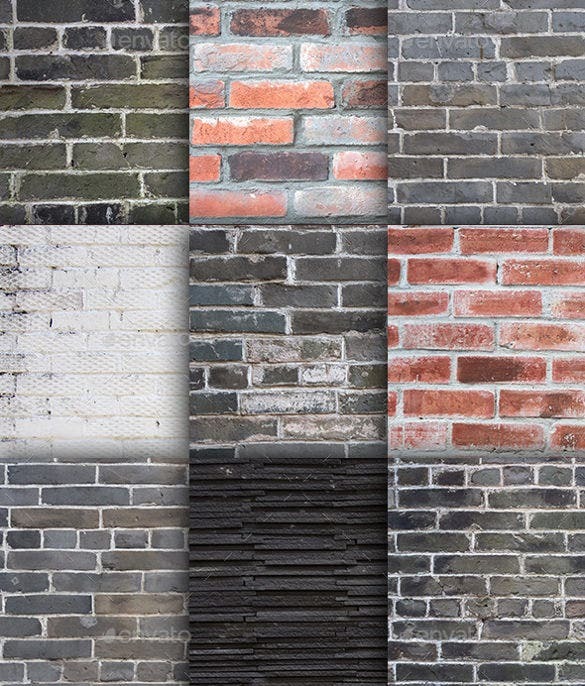 Amazing brick textures can be easily created in a jiffy by using the help of internet. 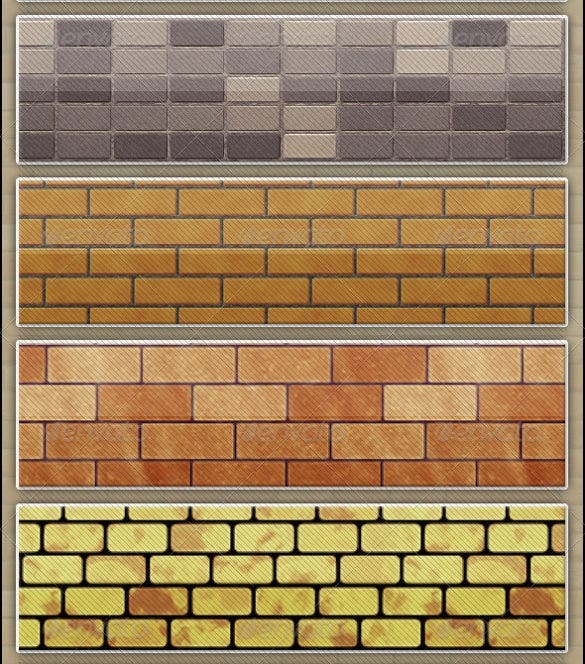 Lots of ideas, lots of approaches, but you can always create new brick textures with some uniqueness infused by your. Moreover the degree of satisfaction you get when you make your own designs is beyond comparison. 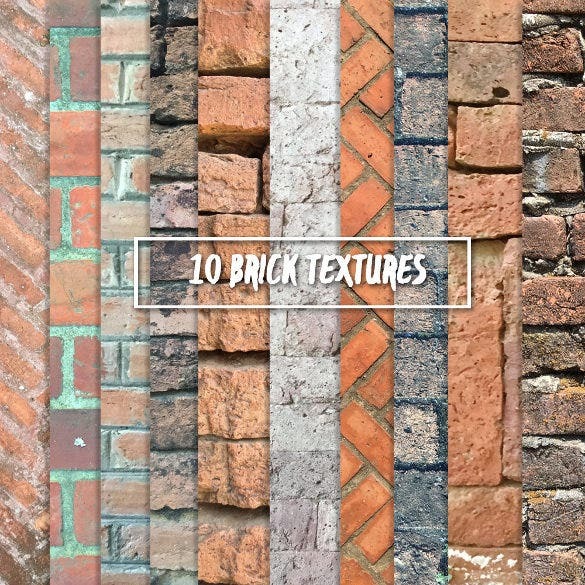 How to create customised brick textures? 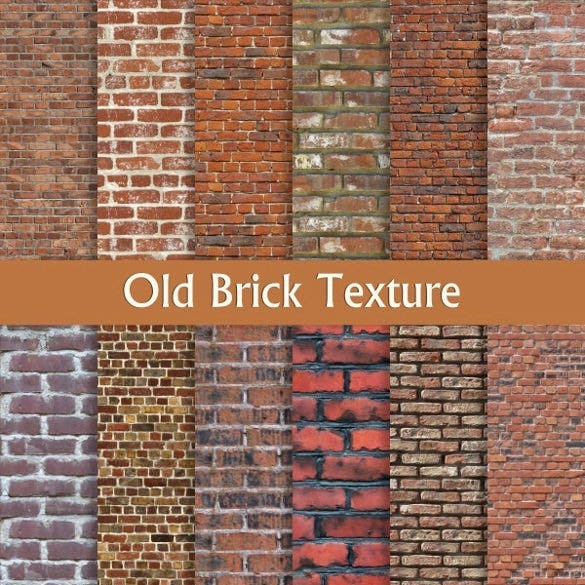 Well there are numerous ways to produce custom brick textures to suit your field of interest. You can always use Pinterest ideas and Adobe Illustrator to create spellbinding designs whereas using Photoshop and different types of filters will add a bit of professionalism to your design efforts. 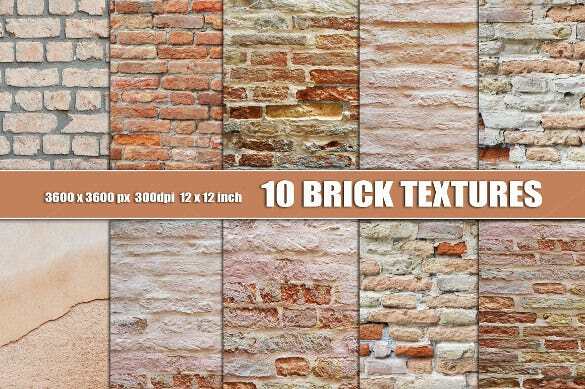 Brick textures are the most trending design assets among designers nowadays, and allow them to achieve very high level of precision in their designs. 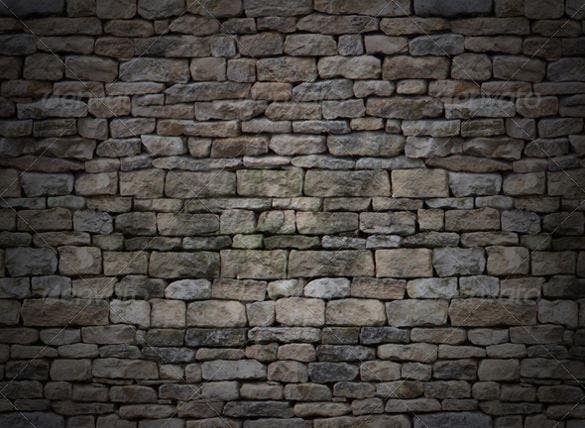 The usage of these textures often tends to give a life to the creation thus connecting on an emotional level with the viewer. 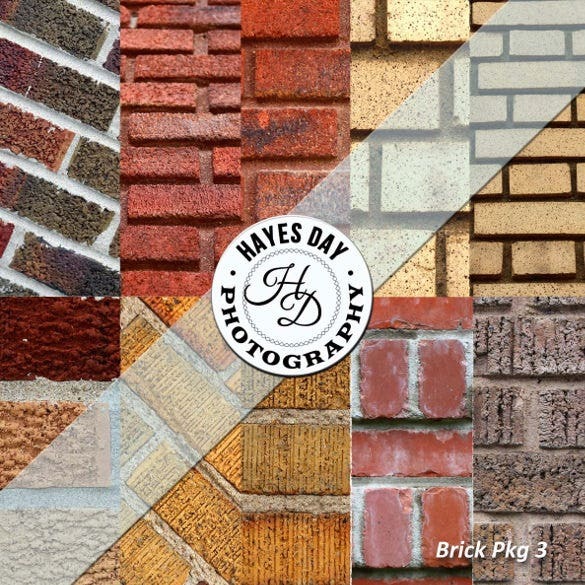 The usage of these brick textures is prevalent in many different fields. This list includes design endeavours such as brochures, posters, web pages for real estate, and various other graphic presentations. Even art theatres can use brick textured flex printouts for their street plays to induce the feel of authenticity in their play. 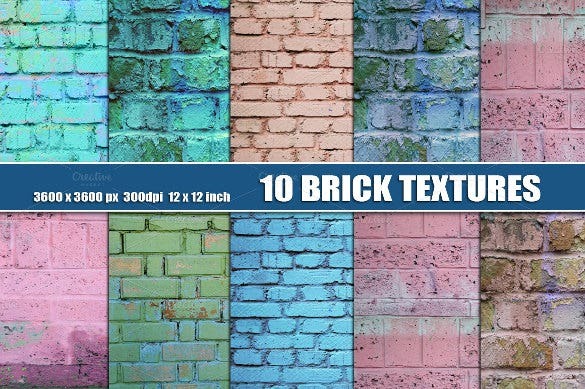 These textures are also used for creating graffiti themed art or vintage event or business cards for construction companies. 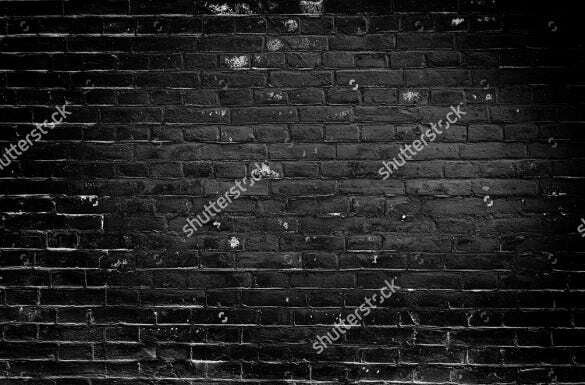 The use of brick textures for real estate business websites increases the glamour and makes the project more attractive. 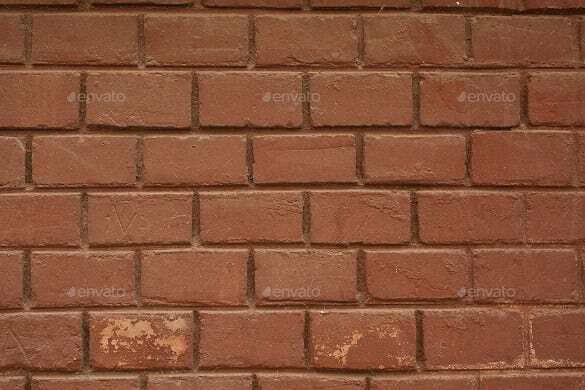 Out of all the wonderful brick textures available on internet, choosing one of them is really a tedious job. You might get confused about what exactly fits in according to your requirement. Cases like this demands sheer understanding the viewer’s point of view. You have to concentrate on the targeted audience and the type of field they are from. use bright coloured texture to make the whole idea colourful, happy and exciting. You can always get better response from them when the whole idea is dazzling and clear. To ensure that the targeted guest get attracted towards the brochure, using different shades of brick texture can epitomize the process. Any commercial deal or designs specially made for commercial purposes are clarification oriented therefore on commercial level use light colours to make maintain the clarity. For designing any web page for textiles: any prominent colour, mainly grey or light orange can be chosen in order to fulfil the audience’s feel. 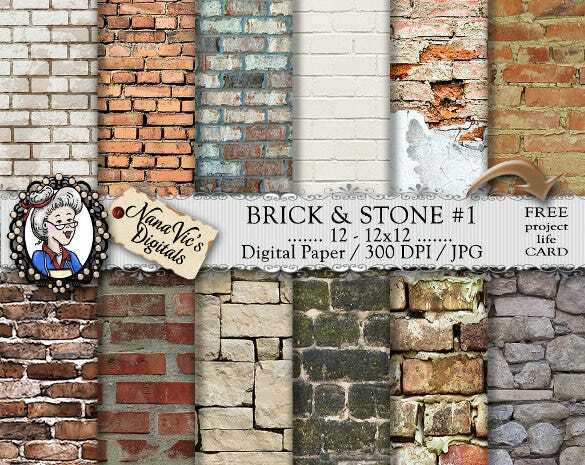 Brick textures have the ability to add life to your design in an interesting way. They have the potential to make your web design look atheistically appealing. But too much of anything can become clingy and tacky. Colour balance: it should not be very bright or very dull. Colour code should be chosen according to the type of audiences. The essence of the design must be preserved. 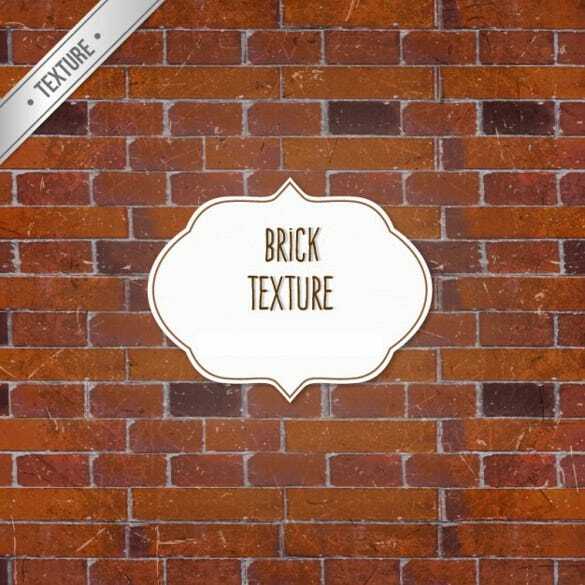 Brick textures are the new way to portray your creativity in the field of designing. These textures have the propensity to make a dull design stick out helping the designer to create enviable benchmarks. 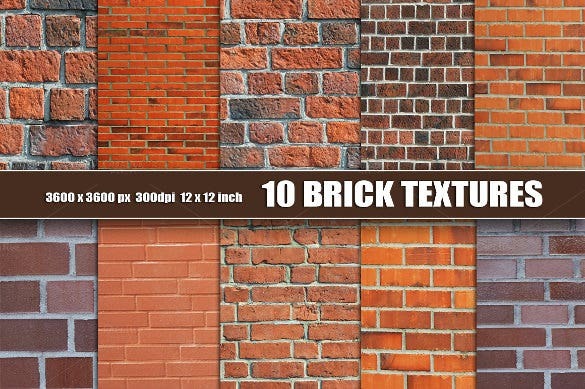 So if you want to give your design a tough, spiky, sober yet exciting look, brick textures are all you need.